This jumper by A.P.C. is crafted from high quality Italian donegal wool, ensuring style and luxury to update your casual wardrobe. 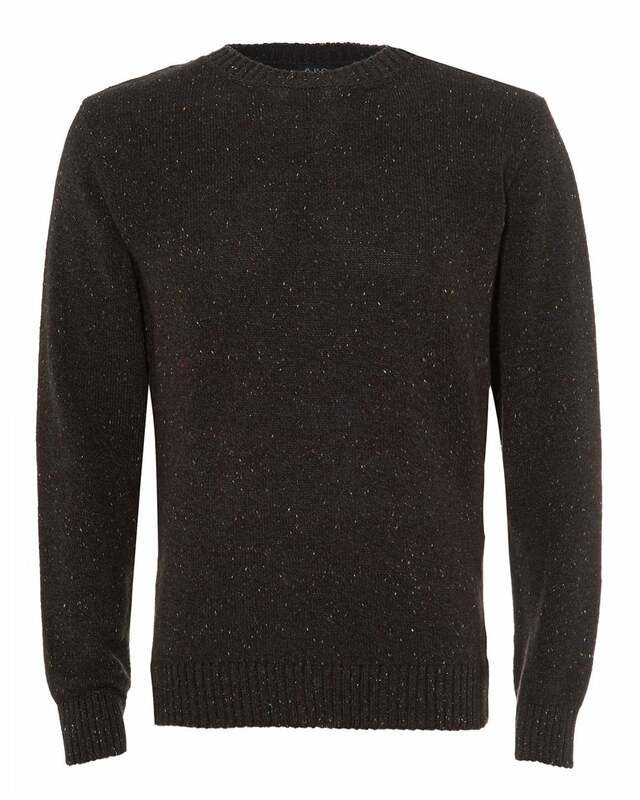 Featuring multi fleck detailing, all over a ribbed knitted jumper. Wear this piece with some jeans and brown leather shoes for a smart-casual look.